The earliest known inhabitants to occupy the Truckee area were prehistoric nomadic tribes, whom are believed to be ancestors of the Washoe, Maidu and Paiute Indian Tribes. The name of the town derives from a friendly Paiute Indian guide who, in 1844, assisted thousands of emigrants migrating west across the Humboldt Sink. 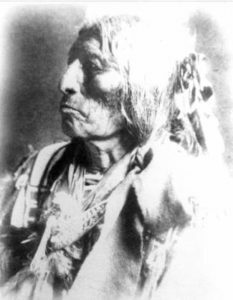 The Indian’s name sounded like “Tro-kay” to the white men, who dubbed him “Truckee.” He became a favorite of the white settlers who found him to be honest and helpful. Chief Truckee fought bravely alongside Col. John C. Fremont in the Mexican War and was the father of Chief Winnemucca. Helpful Tip: There is currently a five star rated modern upscale restaurant located in Historic Downtown Truckee that is named “Tro-Kay.” Their menu is a blend of New American and Modern European. 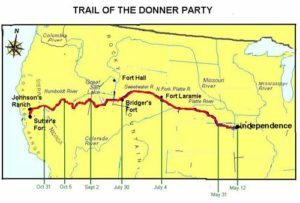 In 1846 the Donner Party, consisting of 89 men, women and children followed a branch of the Emigrant trail known as the California Trail to the Truckee area in order to attempt a crossing of Donner Pass. They arrived in late October but the heavy snows had already begun, making it impossible to continue. 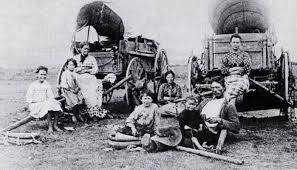 By December of 1846, more than a month after they became snowbound, the emigrants were left starving and on the verge of collapse leading half of them to resort to cannibalism. The emigrants were trapped for a total of five months and the rescue process took over 2 months. 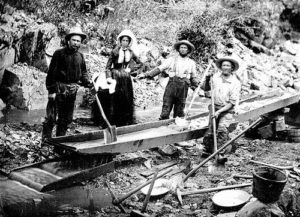 With the discovery of gold at Coloma in 1848 and silver in Virginia City in 1859, a road connecting the towns became imperative. The Dutch Flat-Donner Lake Wagon Road was built during this time and ran from present day Sacramento over Donner Summit and into Nevada. It became the primary route for freight wagons and passenger coaches headed for the mines in Virginia City. The first known white settlement in the Truckee basin was mentioned in the Nevada Transcript on April 20, 1866. Known as Pollard’s Station, it grew into a small township surrounding a hotel at the west end of Donner Lake. A big part of Truckee’s history was that there was a Central Pacific train station built in Coburn Station (now Truckee). In the mid 1800s a man named Theodore Judah dreamed of making a railroad across the Sierra Nevada. 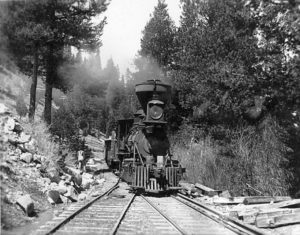 The thought of building a railroad through the Sierra Nevada was considered absurd at the time, but four men named Leland Stanford, Collis P. Huntington, Mark Hopkins, and Charles Crocker (later called the “big four”) agreed with Judah. The “big four” created a company called Central Pacific. Crocker became the head of construction. The labor teams were mostly Chinese slaves. In about six years, the project was completed, and Judah’s dream came true. In 1959, the Central Pacific formally merged into Southern Pacific. Southern Pacific was bought by Union Pacific in 1996. 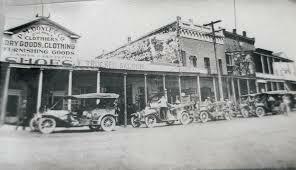 Another big part of Truckee history was the lumber mill in Truckee, and the ice mine in Boca (in Truckee). 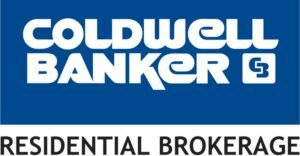 The first lumber mill was built in 1867 by Joseph Gray and George Schaffer near the Truckee River. Another lumber mill was built by Elle Ellen along the Trout Creek (in Truckee) in 1868. Ellen’s mill burned down in 1869, but was rebuilt. Many other lumber mills existed to supply the Central Pacific. 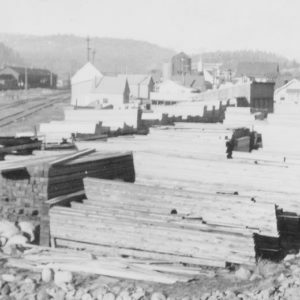 The Lumber industry was a big business in Truckee. The ice mine was started in Boca. Ice became very popular quickly, because many people wanted ice (refrigerators weren’t invented yet). Ice was usually shipped to San Francisco by train. Since there was a lot of sawdust from the lumber mill, sawdust was used to pack the ice. Today Truckee is a small town located in Nevada County, California. It has a population of 16,553 people (2018 Census), and takes up 33.8 square miles. The railroad is still in Truckee, but it is owned by Amtrak. Many historic buildings are still in Truckee, particularly in the downtown area. 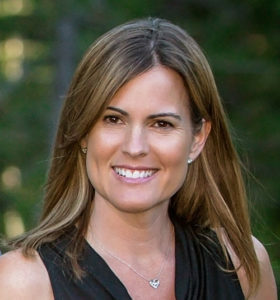 The lumber mill built by Elle Ellen is now owned by the Truckee-Tahoe Lumber Company. Truckee is a beautiful town, and I would strongly encourage readers of this article to visit it.